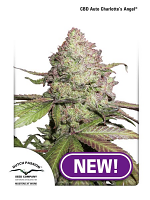 Pakistan Chitral Kush Feminized by CannaBioGen Seeds is a highly popular medicinal marijuana strain that is perfect for treating and managing a vast range of common conditions. 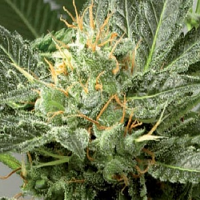 Flowering within 8 to 9 weeks, these female medical cannabis seeds are a great choice for growing weed indoors and outdoors. 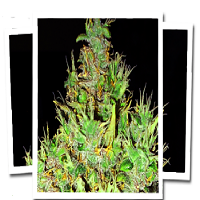 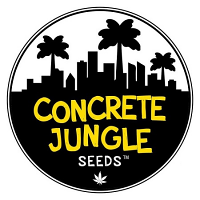 Offering high adaptability, an explosion of colours, scents and tastes, as well as highly resinous plants, these feminized seeds will not disappoint at any stage of the production process.